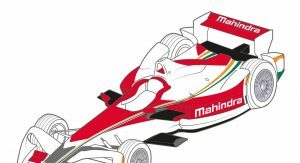 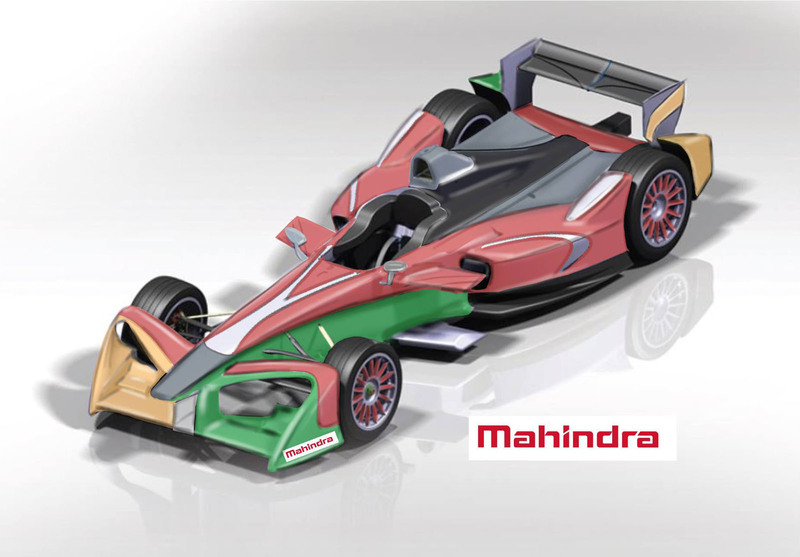 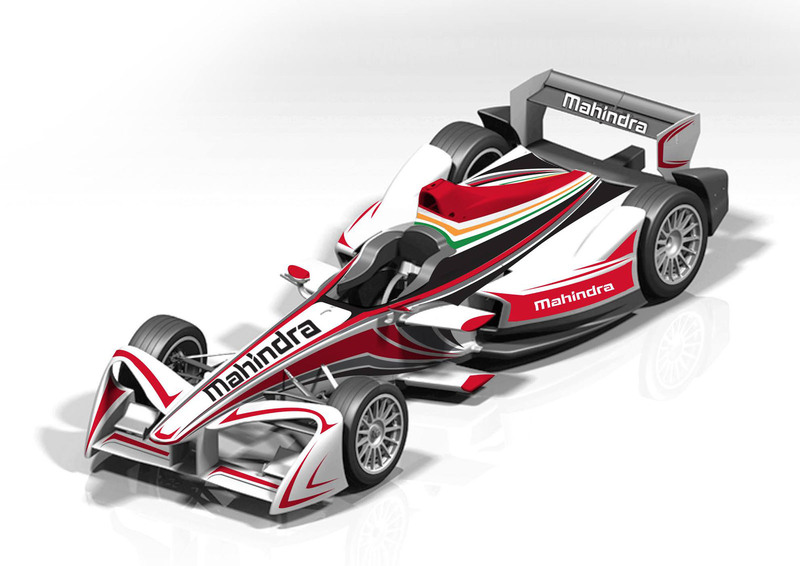 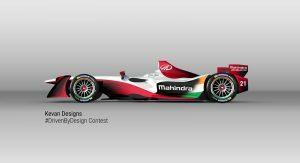 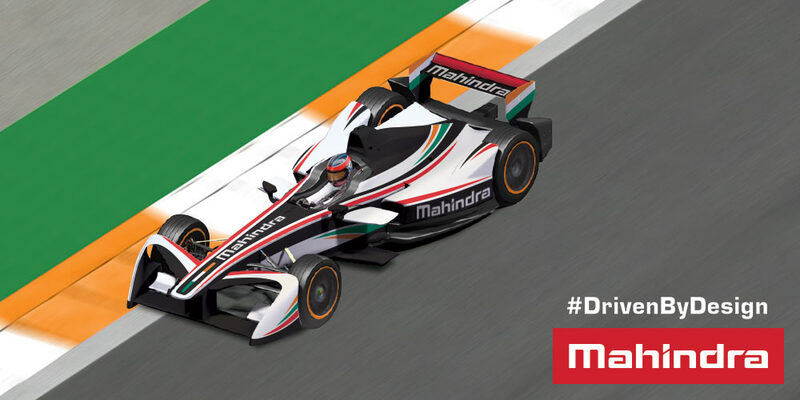 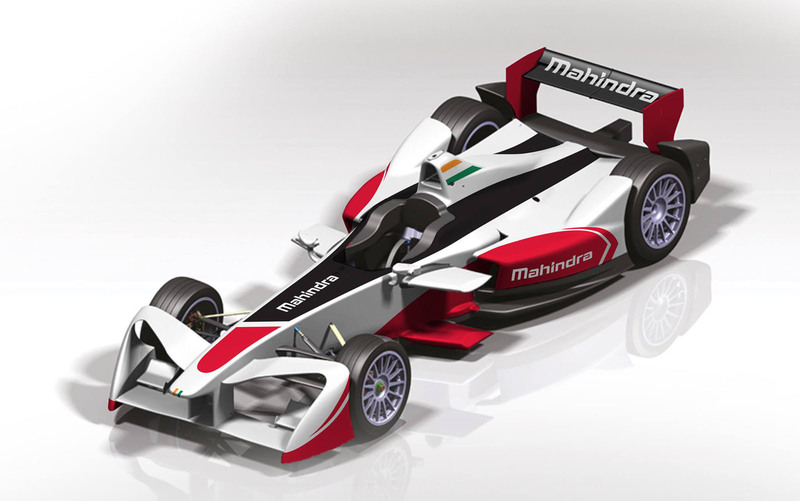 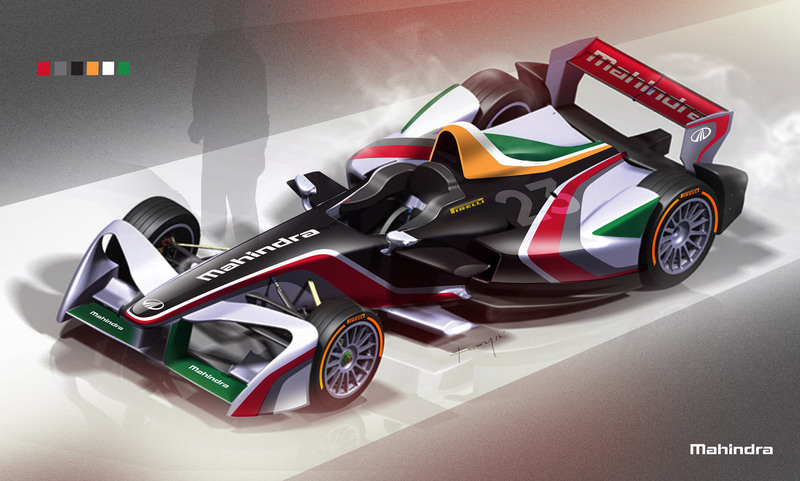 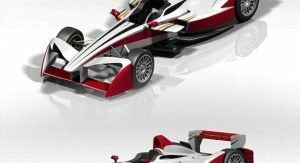 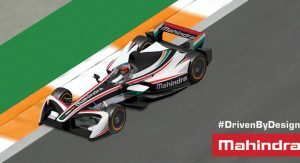 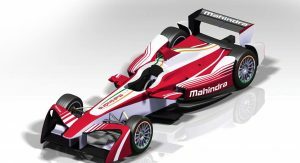 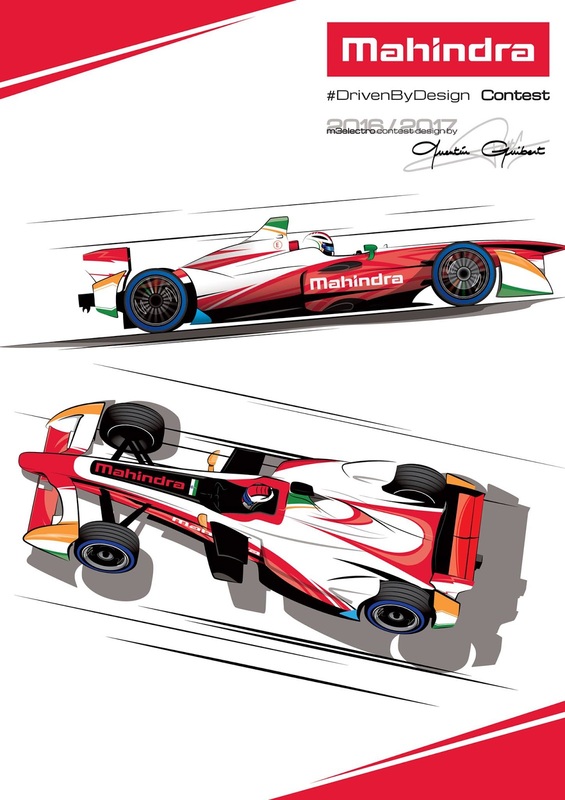 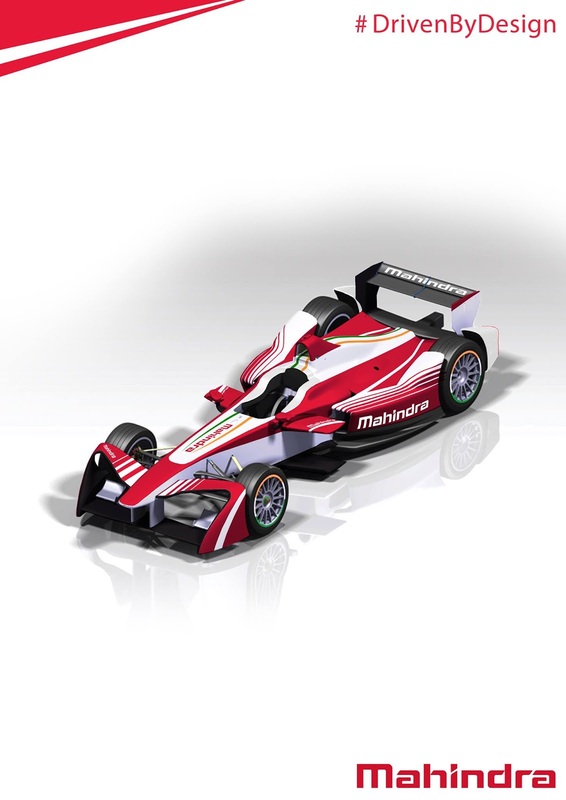 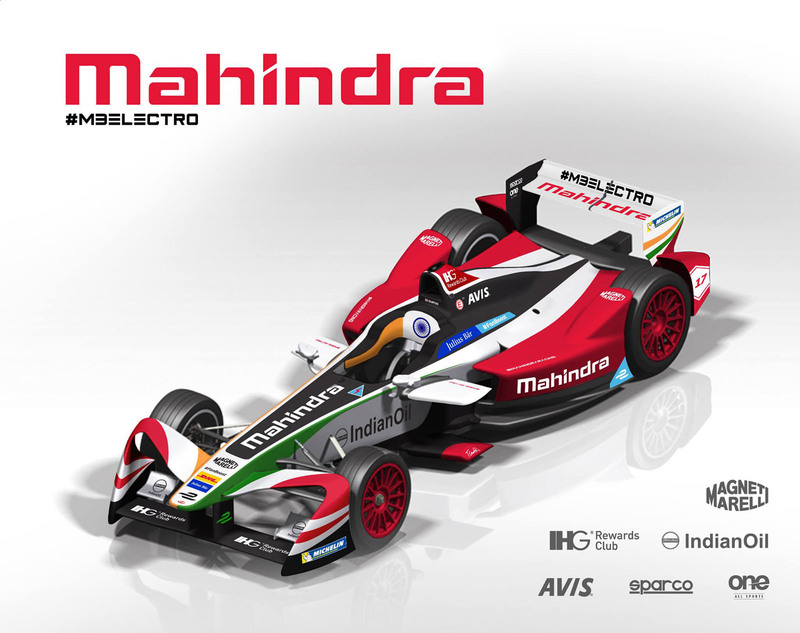 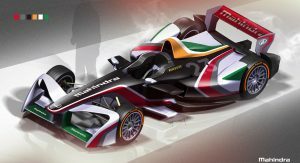 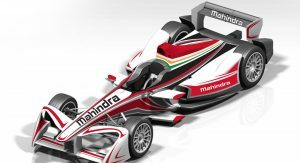 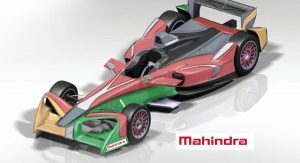 Mahindra has called upon its fans to help it design the livery for next year’s Formula E racer. 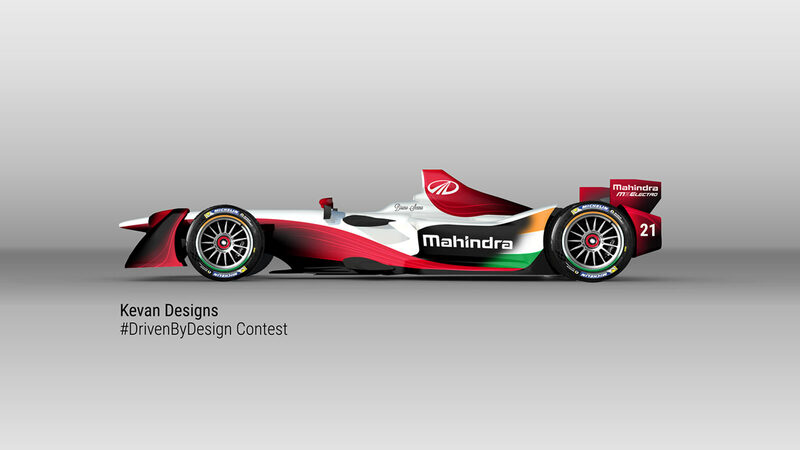 And now, after announcing the #DrivenByDesign contest on August 1, it has has selected the 14 finalists pictured here. 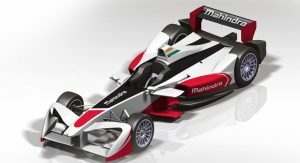 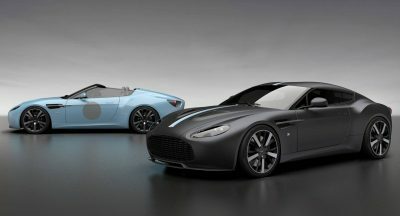 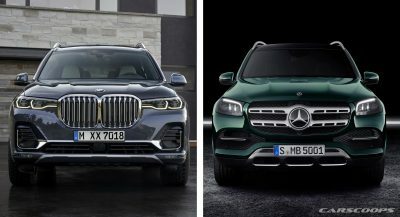 Together with its design subsidiary Pininfarina, Mahindra will pick the winner on August 22. 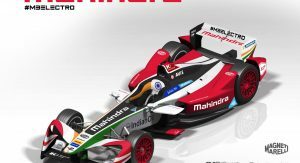 That livery will adorn its M3Electro racer come the start of the next season in Hong Kong on October 9. 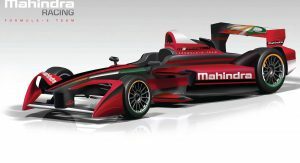 The team is set to retain former F1 driver Nick Heidfeld next season, but has yet to confirm his teammate. 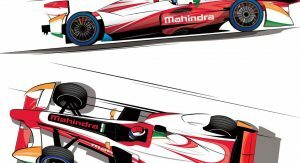 The squad has yet to win a race in the past two seasons, but Heidfeld took a third-place podium finish in the opener at Beijing this past season, while his wingman Bruno Senna finished second in the first of the two races that concluded the championship in London. 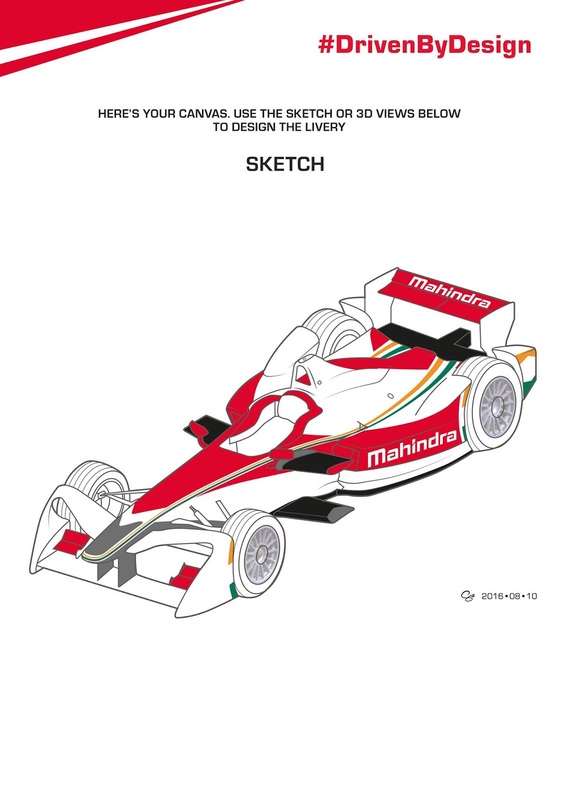 This isn’t the first time that the team has crowdsourced designs. 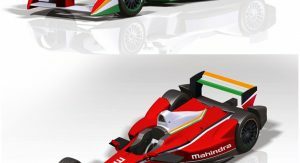 This past February it had fans submit track layout designs for a potential Formula E race in New Delhi. 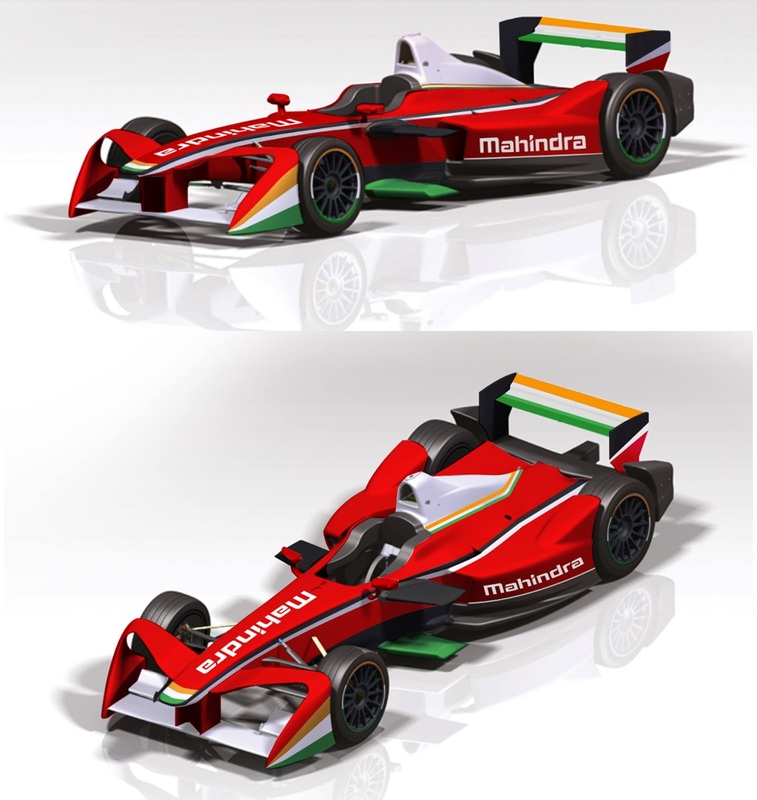 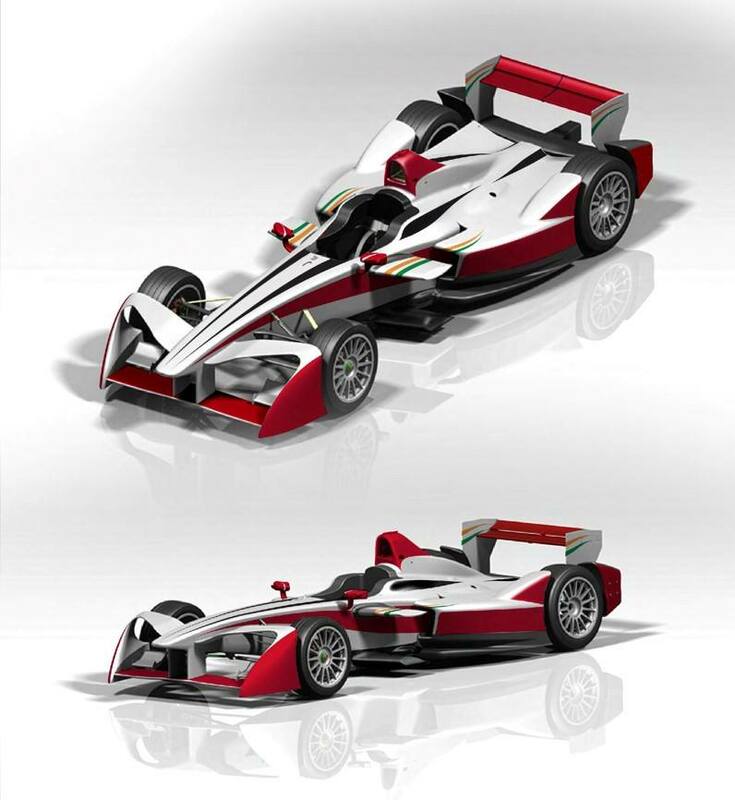 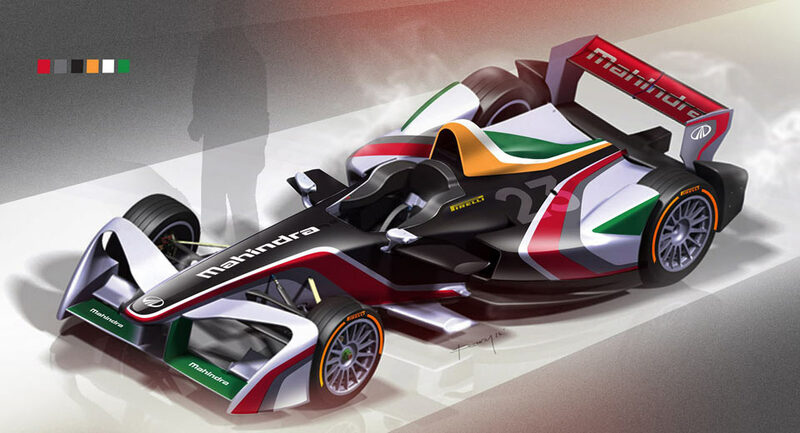 Pininfarina also presented a slew of Formula E designs with Mahindra in April. 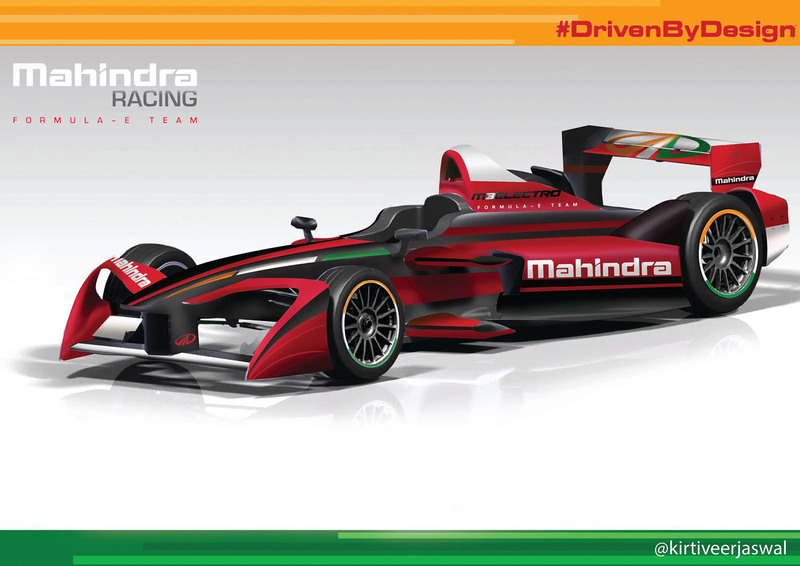 Pic 3(Pic 4 in the actual gallery) is the best.